What!? You might be wondering what morning sickness and peeing your pants have in common. Honestly, I would be surprised if you weren’t. Before I had kids, I had no clue these two things might be somehow related. How? Let’s find out, shall we? Sometimes when you are throwing up due to morning (all day) sickness, along with the stress of heaving, your bladder weakens and therefore dribbles… or full out releases. This is called stress induced incontinence. Yes I’ve been there…The first time this happened to me I was throwing up so… um… passionately, that when I was done and cleaning myself up I noticed that my underwear was wet. I was so embarrassed! Here I was, a grown adult having to change my underwear because I just peed my pants. This happened a few more times, and I began to accept it as “a pregnancy thing” I just had to deal with. It was for a good cause, right? Pee your pants… get a baby. Yay! Through the years I have started chatting with friends, doula clients and the mamas who take my childbirth classes; much to my astonishment I realized that I was not the only one peeing my pants. In fact, a good portion of these ladies were peeing their pants on a regular basis! (via stress induced incontinence, of course) They just weren’t crazy enough to write a blog post about it. After my enlightenment I began to feel less ashamed. I no longer had to be a “closet pants pee-er,” but could declare to everyone that it’s ok to pee your pants! Ok, so maybe I won’t go that far, but I do feel way more comfortable with my body knowing that I’m somewhat normal. Side note: Since having my babies I have started to take my pelvic organ health much more seriously and have started doing daily squats and kegels. These two done together can do amazing things! There are some fun side-benefits of squats and kegels (by the way), but they can lead to more babies and more peeing your pants. Morning sickness can cause a lot of unwanted and uncomfortable results, like peeing your pants again for the first time since you were 4. However, I’ve written an amazing eBook called Morning Sickness Remedies which could help you to lessen your morning sickness symptoms, and therefore eliminate the pants peeing. A win-win, no? 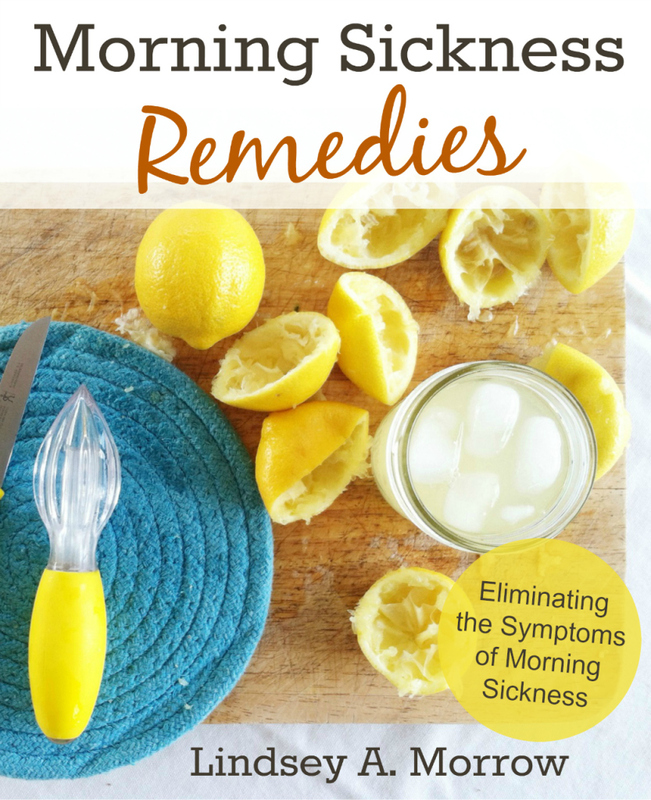 Morning Sickness Remedies compiles all the data, advice and remedies I’ve found, and makes them easily accessible in a down to earth, woman to woman format. I’ve done the work so you don’t have to. 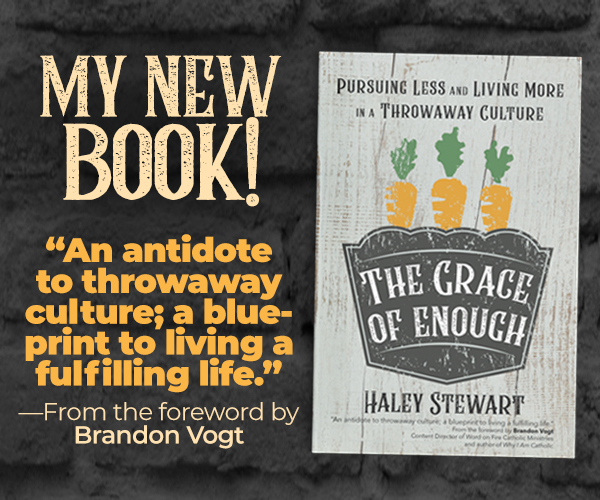 When you are feeling your worst and have no energy to spare, this eBook will be a life saver, and can help you feel better today! Many women have even eliminated their symptoms completely using some of these remedies! When I had morning sickness there were so many things that I never tried, simply because I wasn’t informed, and didn’t know what would and wouldn’t work. I was told that morning sickness was something that I just had to endure. While doing research for this eBook I was blown away by what I found. The remedies I’ve discovered have been successfully used on clients, friends and family, and I want you to have the power to relieve/eliminate your morning sickness as well. One of the things I like the most about this eBook is that it is mega useful for women who are NOT pregnant, because prenatal preparation is the best way to reduce or eliminate morning sickness. Who knew? And between you and me… it’s also the best way to prevent your bladder from picking up where it left off when you were 4. 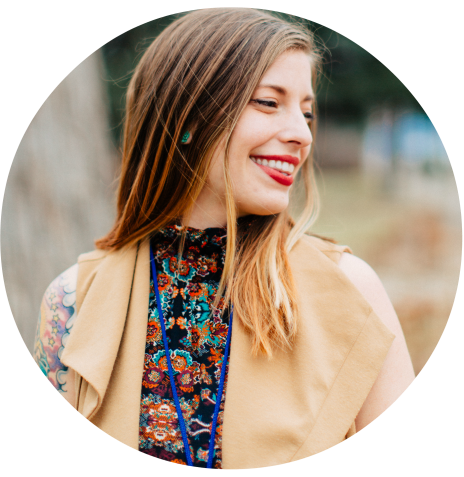 Lindsey Morrow writes at Mother Rising, a holistic pregnancy blog for new moms and birth workers, and My Best Pregnancy Books (a pregnancy book review site). Her most recent accomplishment entails her first publication Morning Sickness Remedies. 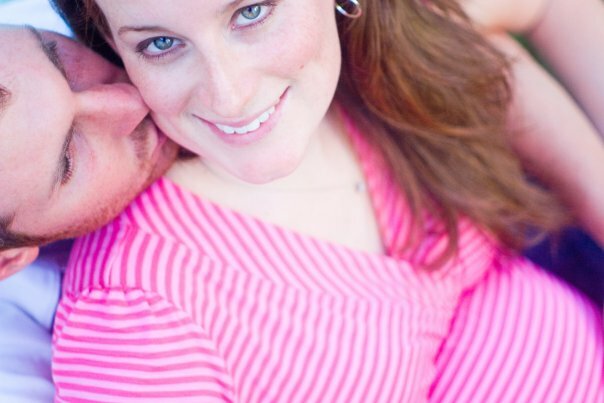 Lindsey is a doula, childbirth educator and lives with her husband and two kiddos in North Florida. O my goodness! Thank you so so so much for writing this. I experienced the throwing up and peeing phenomenon with my second pregnancy… gosh I suppose it was almost year ago now. But I felt so embarrassed and thought I was the only one. I ended up sitting on the toilet every time I had to throw up and then vomited in a bowl. ….good times….. Thank you so much for posing about this. I really want to have more children but man, I get so so terribly sick! This is a great resource. Thank you! I’m a first time mother and I have been peeing while vomiting for weeks now! I’m glad you wrote a blog on this subject, it helped me with quite a few questions I had! Thank you so much for clearing the air and making me feel like I’m not as weird as I initially thought! ?? lol I could have written that first half of this post! I had severe morning sickness and had the whole trying to pee before puking thing mostly down. I haven’t read your book but I did a TON of things with my diet before getting pregnant with this one and they seem to have helped a lot. I still got sick but it was one puke a day compared to the 15 I had every day with my first. Do I have to purchase the book from the link provided to qualify for the sea-bands, or can I purchase the book from Amazon? I didn’t have that problem until several weeks into the pregnancy (first). I started sitting on the toilet and throwing up into the small grocery-bag lined wastepaper basket that’s always next to the toilet in my house (one thing my husband picked up from his parents). It actually worked out super well: no need to worry about peeing/pooping all over, and as long as the grocery bag had no holes, super easy cleanup AND fewer splatters. The only thing was, I wasn’t always fast enough to pull down my underwear, sit on the toilet, and grab the can before the eruption began. Ugh. I have experienced the peeing while puking thing. It gets to the point where when I have to puke I sit on the toilet and throw up into the bathtub that way both are contained. I’m so happy that I’m not the only person going through this! I was so embarrassed by it but it’s comforting to know I’m not the only one!! Oh my gosh. This is me, right now. I put a small bath dish in between my legs while I vomit. I find that emptying my bladder first helps the most, but it’s challenging to time everything just right. It all happens so quickly.